Home / News / Switch / Fire Emblem Warriors exceed the one million barrier! Fire Emblem Warriors exceed the one million barrier! 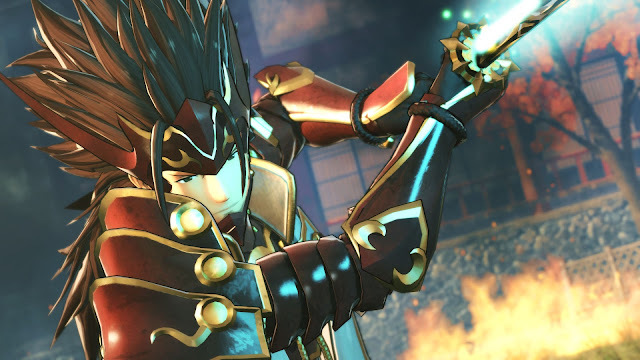 The recent collaboration between Nintendo and Koei Tecmo in the Nintendo game Fire Emblem Warriors has been a strong success for the publisher as announced today. More than a million copies of the game have been shipped worldwide. This is the second match after the game of Hyrule Warriors with the same idea and it seems that we will get more games of this kind for the different titles of Nintendo under these successes.